After a good few hours of engaging in water activities or completing several laps in the pool, it is nice to get dry after swimming to get warm and comfortable. We might get accustomed to the use of the super soft and fluffy cotton towels as these are readily available at home, at the hotel and resorts. Not to mention that they are do a great job of absorbing large amounts water from our skin. They do have their drawbacks, however. They tend to be too heavy even after one use and they take a long time to dry out. When you need to get in and out of the water often large fluffy towels may not be the best option. The alternative to these bulky and heavy towels is the anti-microbial microfiber towel option. 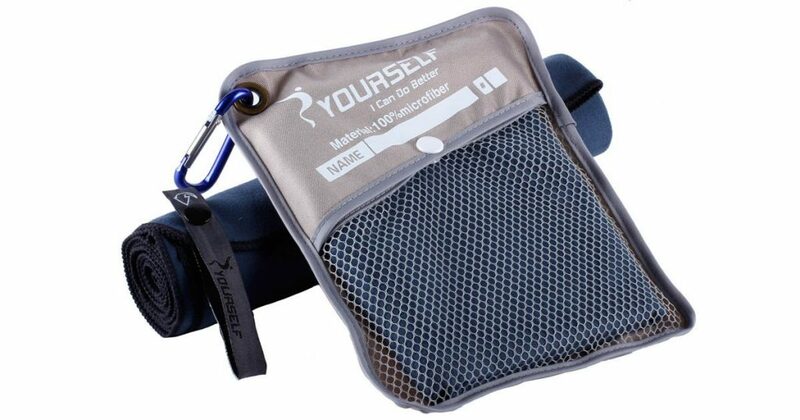 They are compact and highly absorbent making them a great choice of travelers, beach goers and campers. 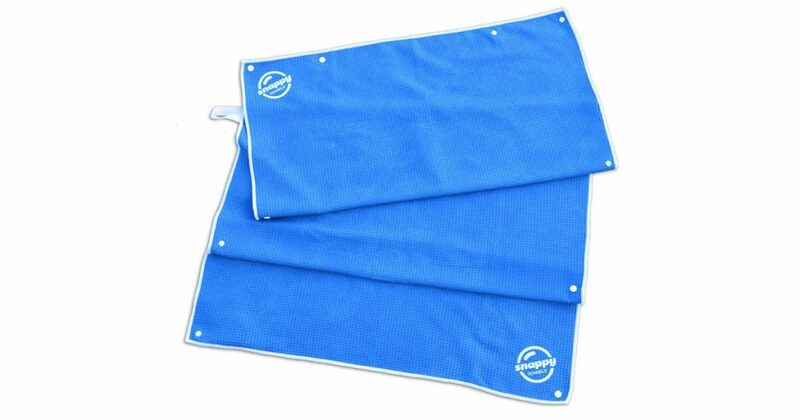 These microfiber towels from Syourself are made by mold resistant and antimicrobial 100% microfiber that makes them smooth, durable and compact. They are super absorbent and fast drying. They can hold 4x its weight in water and dries 10x faster than regular towels. 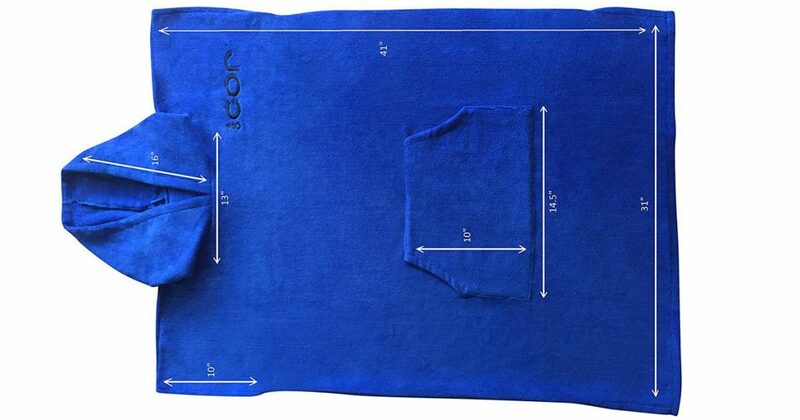 There are 4 sizes to choose from to cater your individual needs: Small is best for kids or hand and neck towels; Medium is ideal for backpacking, camping, hiking, and yoga; Large is perfect for after swim at the beach or pool; and lastly the Extra Large size can be used as a whole body cover up or a beach mat. These COR changing poncho towel with hood is perfect towel or robe replacement especially for people who spend a lot of time in and out of the water like the surfers, triathletes, or swimmers. It makes changing in and our of a wet-suit easy and comfortable. It is made of thick microfiber that are moisture absorbent to quickly help yo dry of. They are 40 inches long and wide head opening to comfortably fit to any size even men over 6ft. Tall. They also come with warm front pockets to keep your belongings dry. The Snappy Towels are made with a uniquely waffle weaved microfiber fabric that picks up water like a magnet without fibers sticking to your skin. They are compact sports towel that packs at 1/4 size of a standard cotton towels but they are big enough to dry you off at a size of 50”x27”. 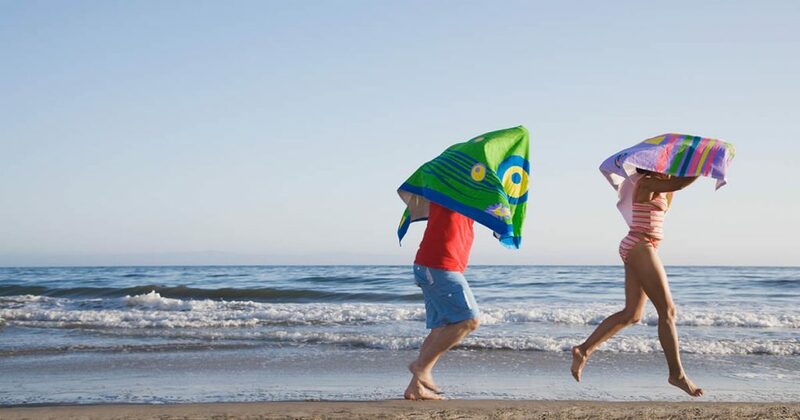 These towels are made for beach goers as they are made to be multi-purpose. They can be converted into an over-the-shoulder beach tote, a shaving cape, or a hair wrap towel. 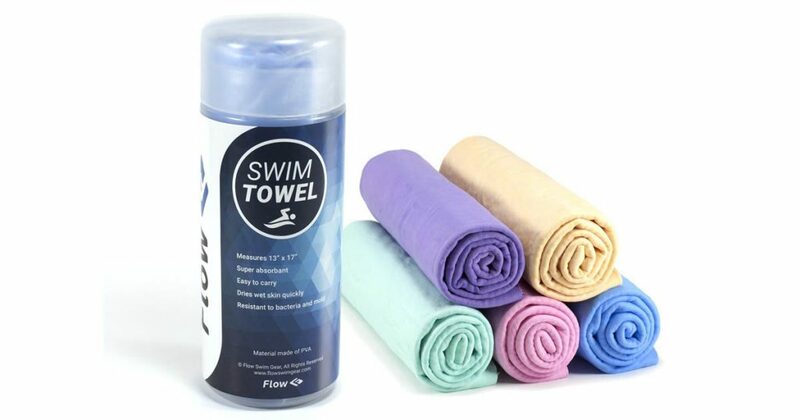 These chamois towels from Flow Swimwear aim to provide the solution for damp smelly towels of travelers as they come with storage cases to keep them damp and prevents it from getting brittle when dried up. These towels are small as they measure at 13”x17” each which makes them ideal for swimming, exercising, hiking, and traveling. They are soft and silky which could also be used for drying cars, cleaning around the house, as a gym / workout towel or a lightweight camp towel.